Are you interested in being part of the exciting electrical industry? The UK construction industry is a major employer, consisting of small and large companies and many self-employed people. The industry is constantly developing to meet the changing needs of the population. The Electrical department offers a range of courses which can take you from Level 1 to Level 3. We have modern workshop facilities in our brand new £9 million Construction and Trades Centre, which have been purpose built to recreate real-life working environments. Depending on what level of training or education you’re currently at, you’ll develop skills and experience in working safely in an engineering environment; forming and assembling cable containment; wiring and testing electrical equipment; maintaining electrical systems and assembling electronic circuits. Usually, our students take the opportunity to progress from our full-time courses onto an apprenticeship in electrical installations, where they can further develop their skills in the workplace. 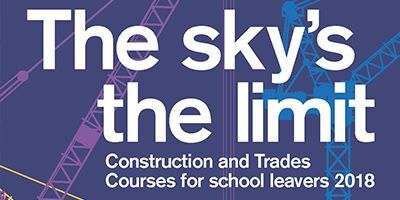 If you want to find out more about studying a trade at the MET, you can download our guide to construction and trades courses here. This course provides the perfect introduction to electrical installation and will prepare you for further study. 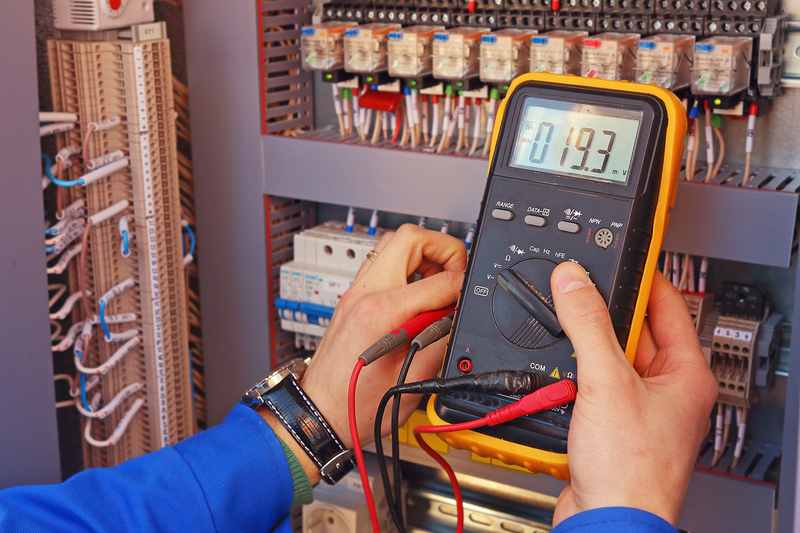 This course will develop skills in all aspects of being an electrician. 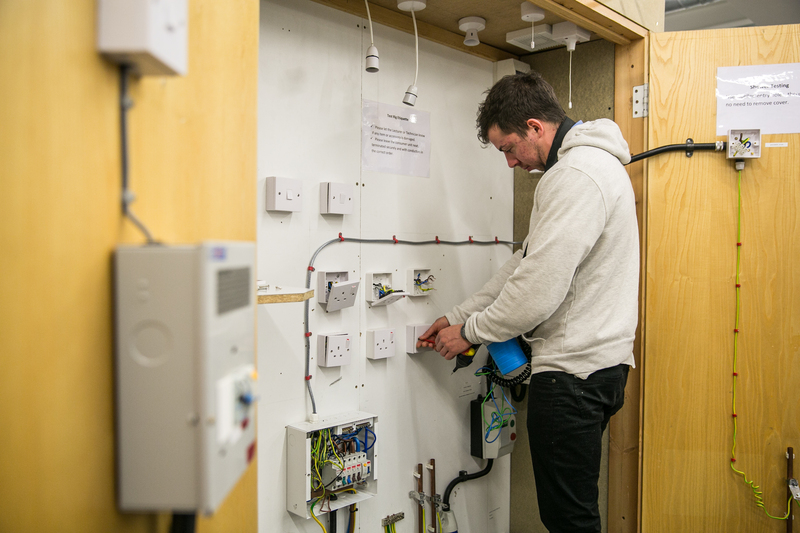 This course completes the diploma in electrical installation and will prepare you for work as an electrician. 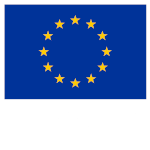 This apprenticeship aims to progress the knowledge, understanding, and practical skills regarding installing electro technical systems and equipment. 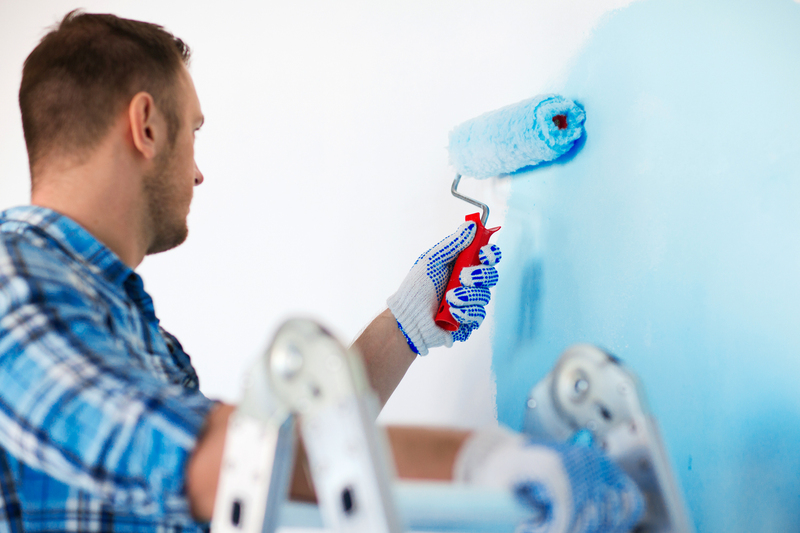 This training is aimed at apprentices aged 16 and above who work or want to work in the construction industry and specialise in the area of painting and decorating. 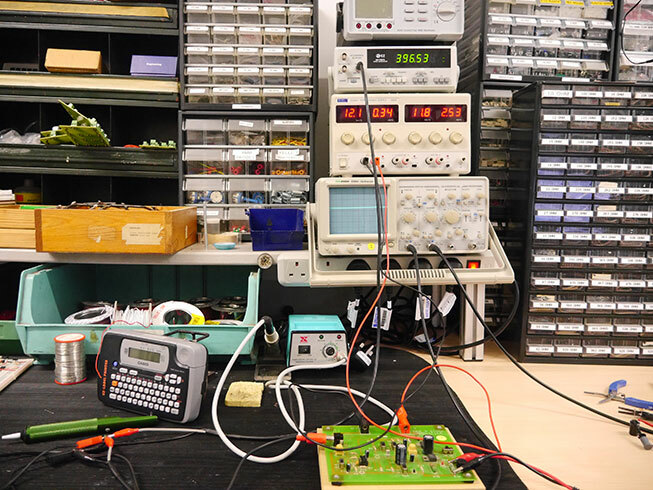 Find out what our electrical students have to say. 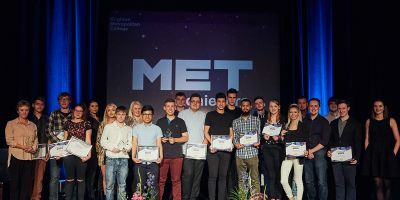 To mark the end of the academic year, Brighton MET held a ‘MET Achievers’ awards ceremony this week in recognition of the outstanding achievements of just some of its 7,000 students. Find out about studying a construction, engineering or trades course at the MET with our new guide for school leavers.